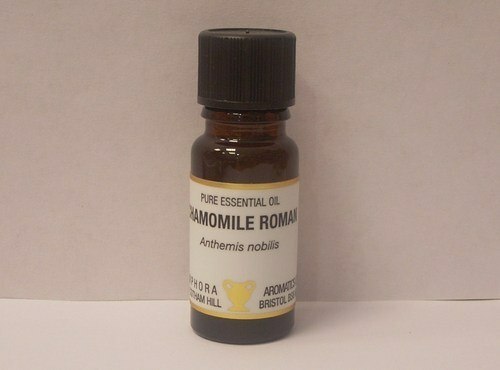 Chamomile Roman Essential Oil is a must for the first aid cabinet. 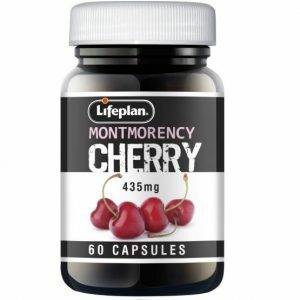 It is well known for its strong soothing effect on mind and body. 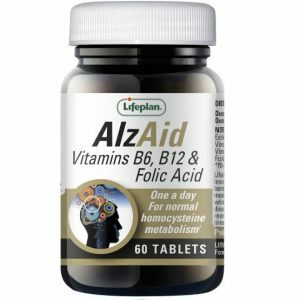 It is excellent for protecting dry skin and is a good hair tonic – especially for fair hair. 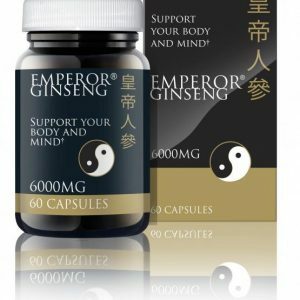 It’s excellent for massage with children as it soothes and calms and can be useful for adults and children alike at night or in stressful situations. 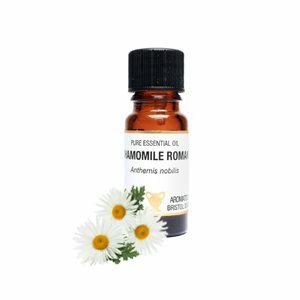 Roman Chamomile is a comforting oil during high pollen count (unless you have an allergy to the ragweeds). 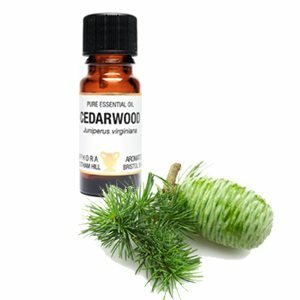 This oil is good to use at night and when feeling low in spirits. 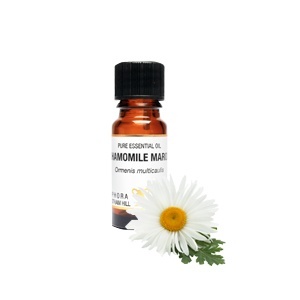 Chemically and olfactorily different from German (Matricaria) and Roman Chamomile. 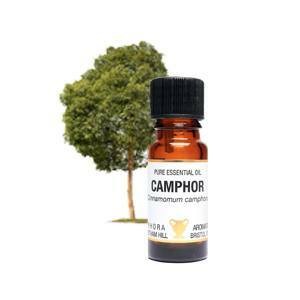 Not to be confused with True Chamomile (Roman Or Matricaria).